Eigenkompositionen & Coverstücke in div. Styles. International and highly professional musical ensemble, capable of performing a wide spectrum of traditional and contemporary jazz, blues, funk and Latin standards. Established in 2010 the “Cracker Brothers” can perform as a hard driving contemporary jazz group, keeping jazz fans enthralled with both cover and original compositions, or it can deliver a comfortable background of easy listening standards, enhancing the atmosphere of any social gathering. 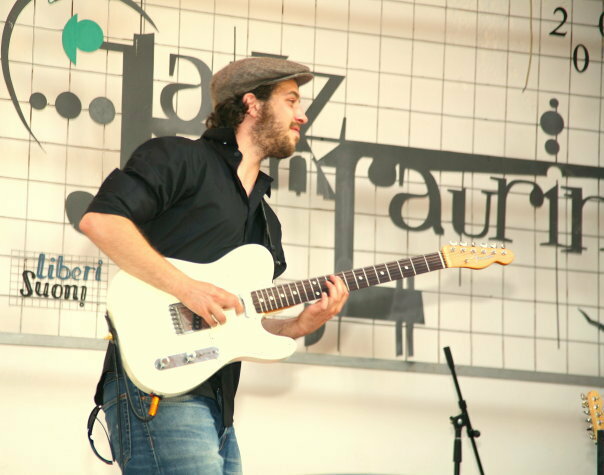 The musicians won the Dennis Irwin scholarship during the italien jazzfest Jazz in Laurino.